The Print Company Oxford specialises in the art of t-shirt printing. If your design includes multiple colours or if you are looking for free setups and a variation of designs to broaden your range of printed products we are the ideal solution for you. 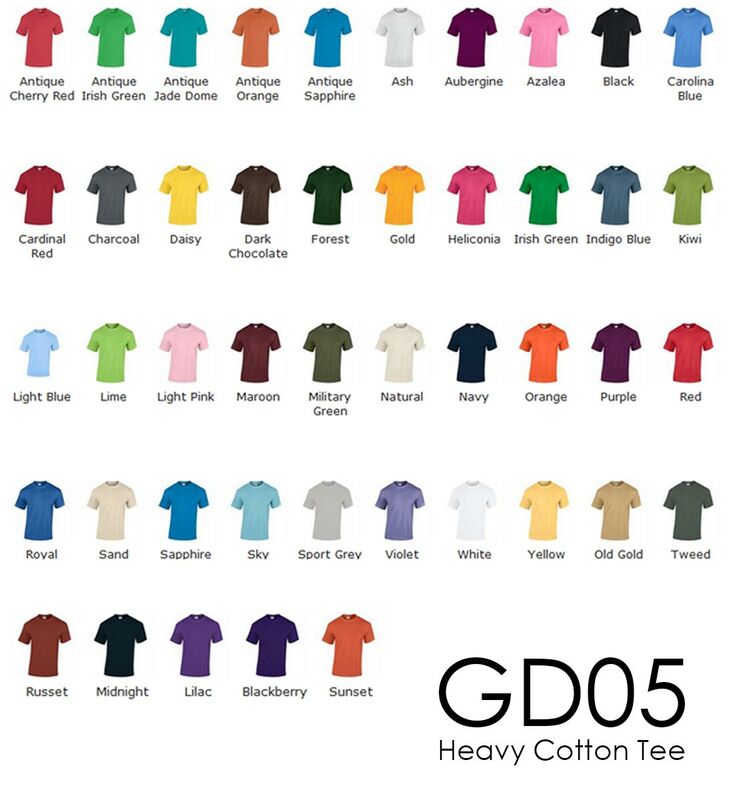 Whether you are looking to order just one personalised and custom T-shirt, or perhaps 5, 10, 20 or 50 t-shirts, we are the ideal solution. 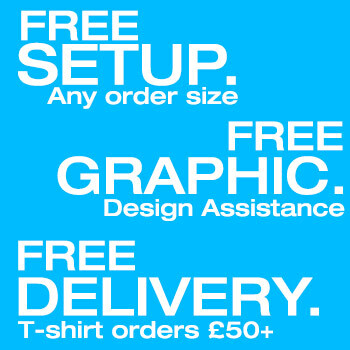 Before reading on or leaving this page, bear in mind that in most cases we like to offer free graphic design assistance, free print setups and free delivery with our T-shirt printing orders! 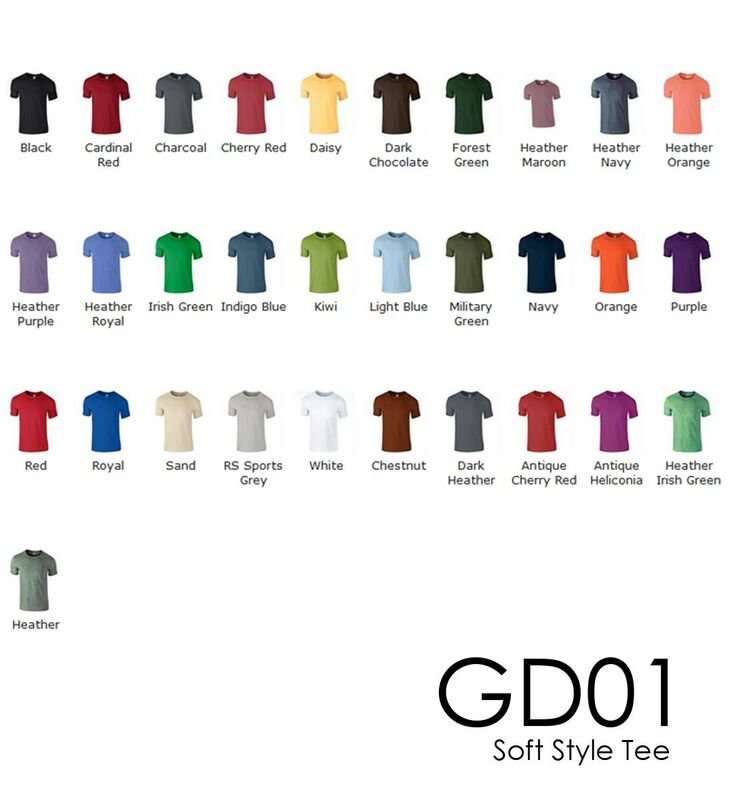 Low Quantity or One Off T-shirt? No problem! 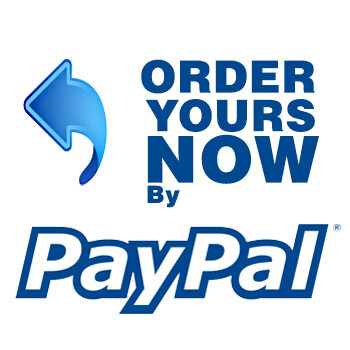 If you scroll to down this page, you will come across our easy to use, paypal integrated form. 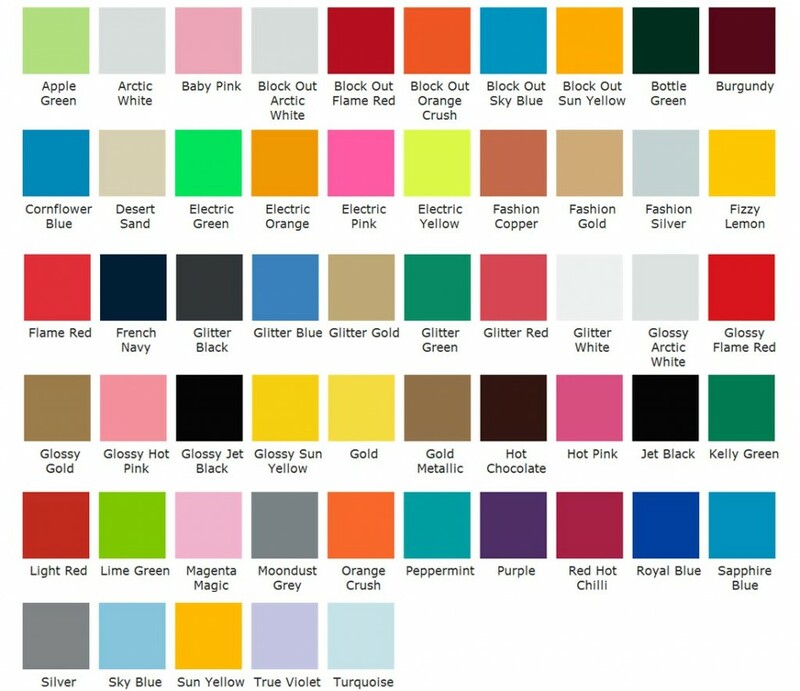 Here you can design your own custom personalised T-shirt. Tell us your text, upload your artwork, select print colour, t-shirt colour and more!  With all our orders we like to offer free print setups as and where we can. If your design is suitable to vector or full colour transfer processes then setup is most likely free no matter how many colours! In most cases we like to offer free delivery. If your order is of low quantity or specifically required in less than 5-7 working days delivery fees may apply but we try to offer delivery for free. In most cases we like to offer free graphic design. If your artwork is not up to scratch, or you require moderate graphic design assistance to setup a logo, we will produce one for free! Sometimes you only want to order just a few T-shirts. Whether it’s for a small Stag or Hen do, a promotional event or even as mock ups for your next up and coming fashion venture. We offer affordable, cheap prices to clients that require smaller quantities on t-shirt printing orders. In most cases, we can offer more competitive prices than those below if you are looking to order just 4 or 5 T-shirts. 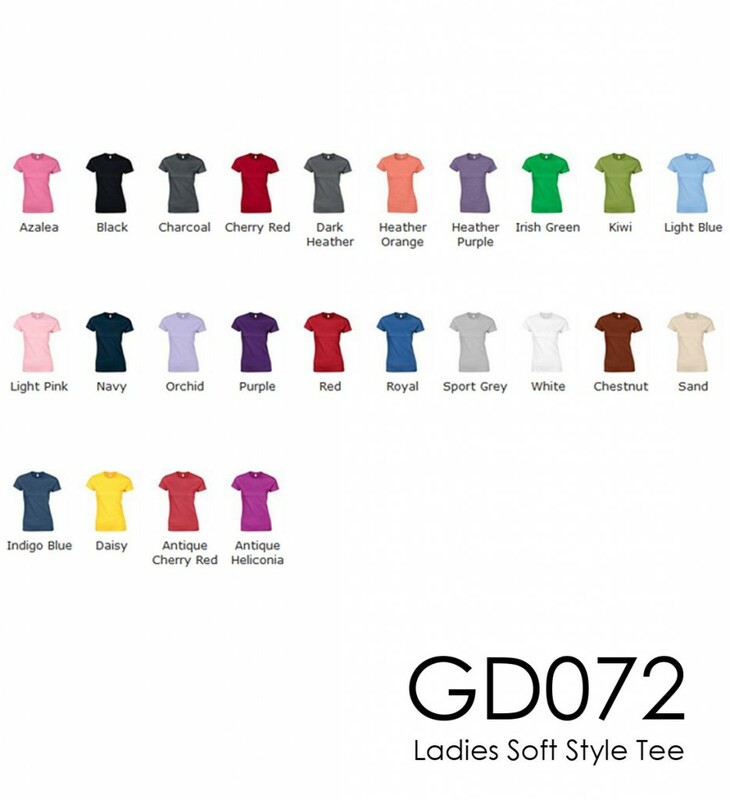 Best thing to do is get in touch via email with your artwork and garment specifications handy and we can find the best prices we can provide for you.